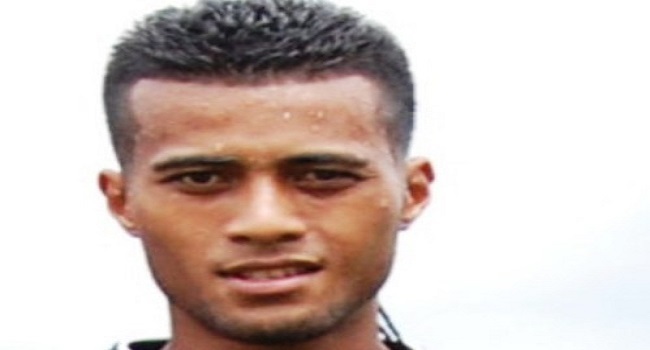 Suva football side is still waiting for the release of defender Remueru Takiate from Ba. 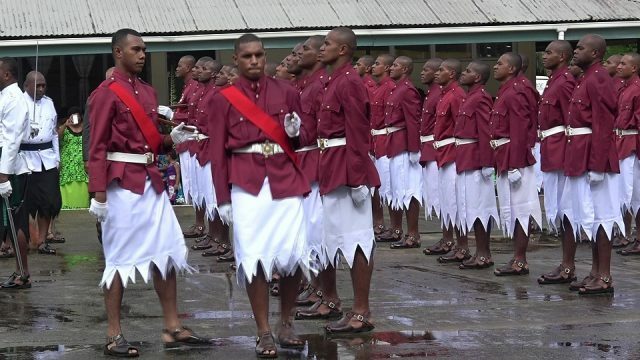 Suva President Ritesh Pratap says they hope Fiji Football Association will make a decision soon on Takiate. Meanwhile Suva faces Tavua at 3.00 pm at Garvey Park on Sunday. In the other match at the same time of Sunday Lautoka plays Rewa at Ratu Cakobau Park in Nausori while at 1.30pm, Dreketi plays Nadi at Subrail Park. In the only match on Saturday, Labasa plays Nadi at 1.30pm.